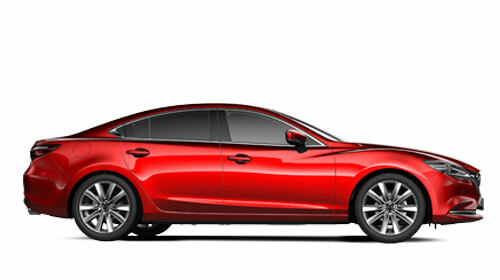 Find out why you should test drive a new Mazda. Cars are tools we use to enable us to go beyond what we are physically capable of. 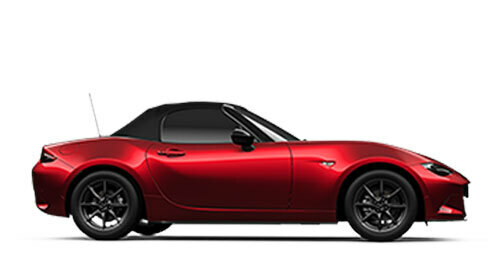 But at Mazda, they believe their cars should feel like an extension of you, a pure, intuitive relationship, creating a bond that words cannot describe. Like a horse and rider which they call �Jinba Ittai�. 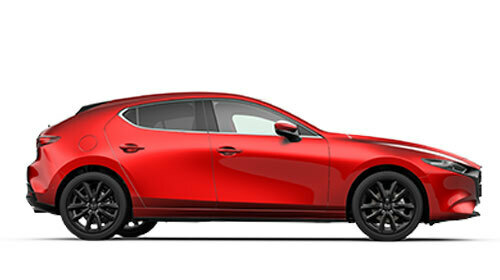 Through each models� dynamic design and advanced technologies, this philosophy is engineered into every Mazda. 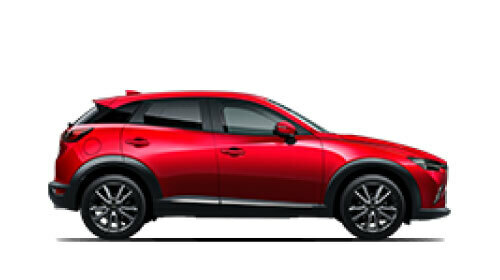 At Macklin Motors, we offer the full Mazda range, so if you are looking for a Super Packed Super Mini then the Mazda2 could be the car for you, or if you want to slip behind the wheel of a Mazda SUV you�re bound to command the attention on the road in a Mazda CX-3. We also have the all-new Mazda CX-5 available to order and test drive. 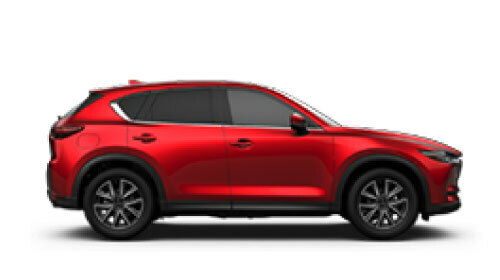 This mid-size SUV takes styling up a gear and as standard, includes LED headlights, auto power-folding door mirrors, dual-zone climate control, DAB radio and a 7� colour touch-screen display with Mazdas integrated navigation system. With so much on offer, there has never been a better time to test drive the possibilities at Macklin Motors.